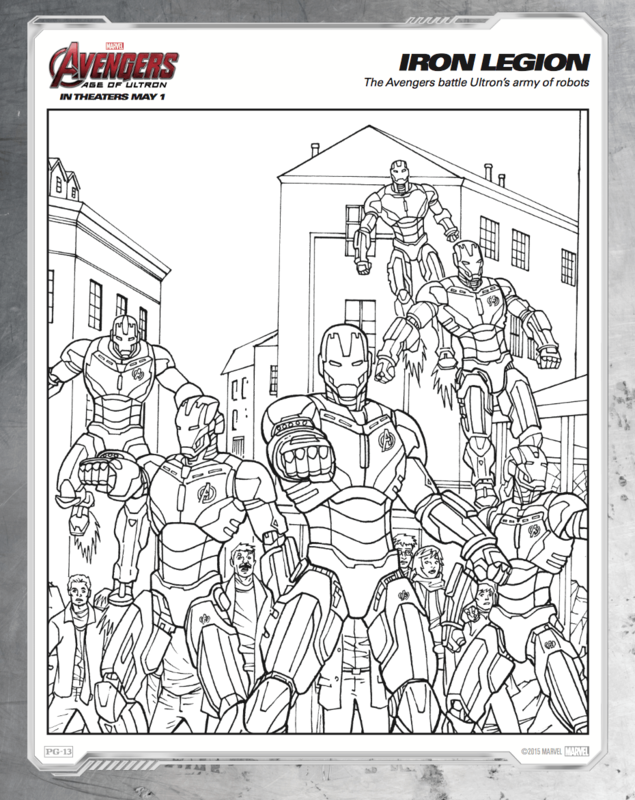 The eagerly awaited Avengers: Age of Ultron has not disappointed fans, who have flocked to the box office to see their favorite Marvel superheroes in action once again. 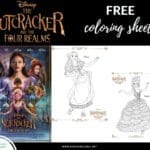 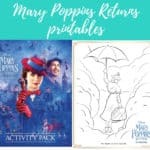 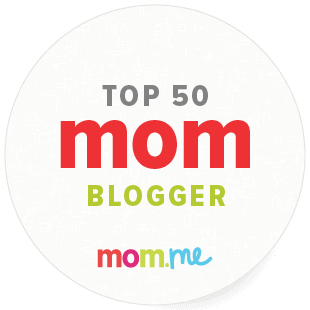 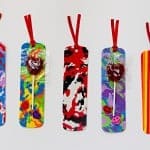 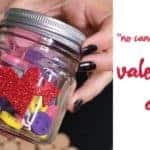 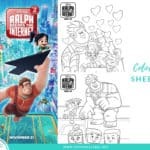 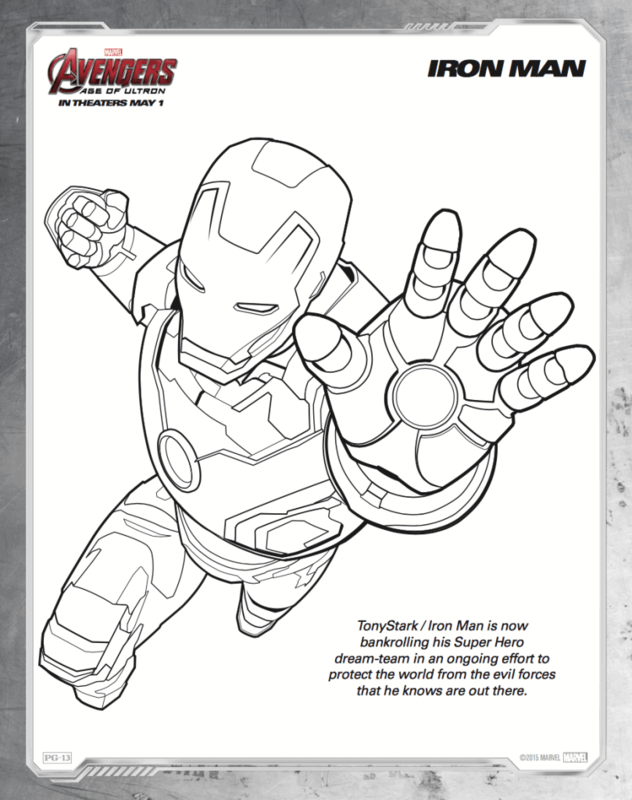 If your child is a fan, you’ll love the free printables we have here. 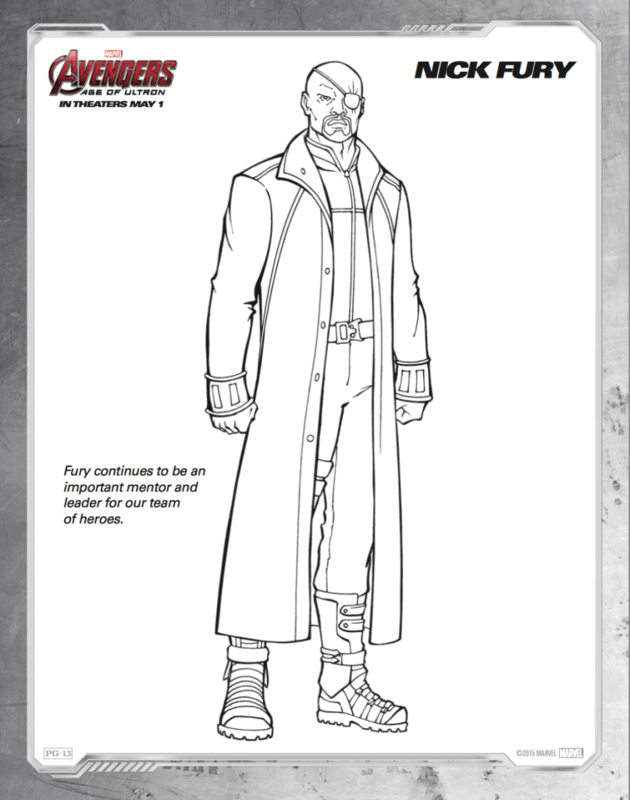 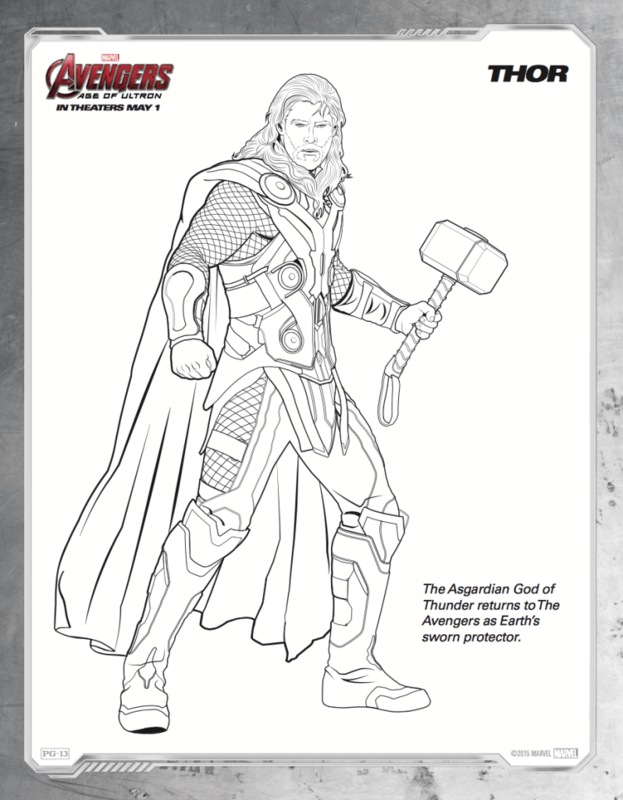 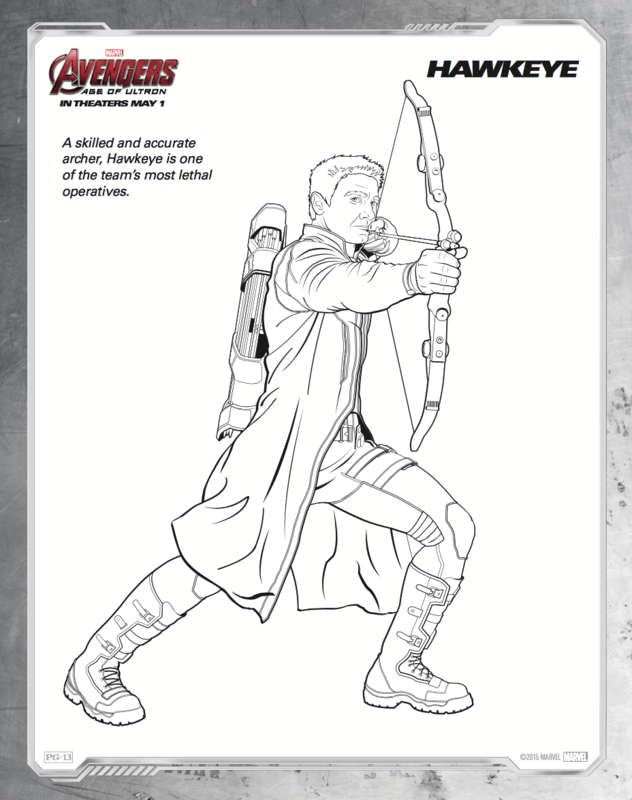 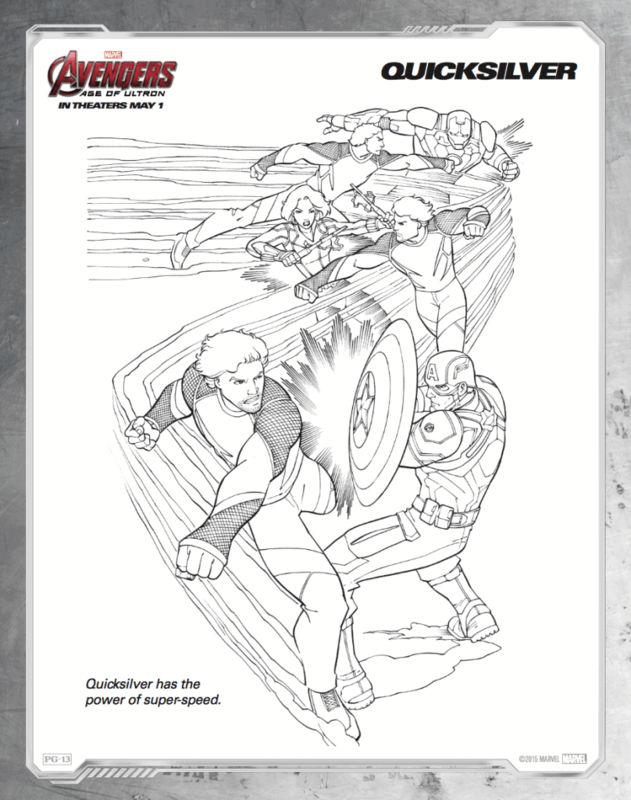 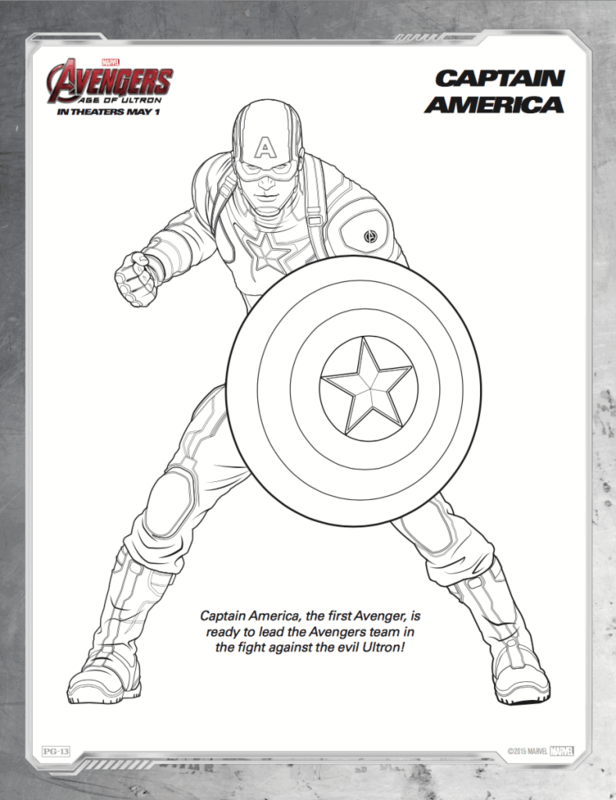 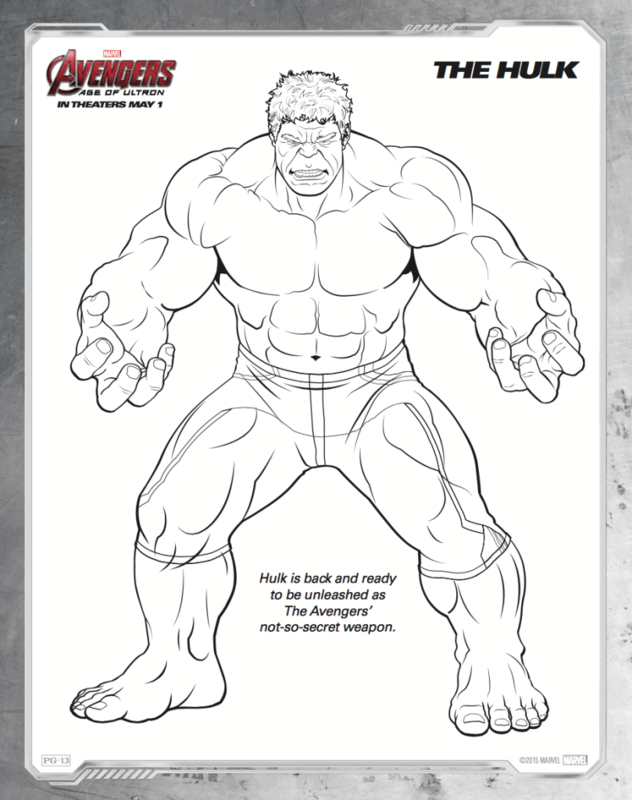 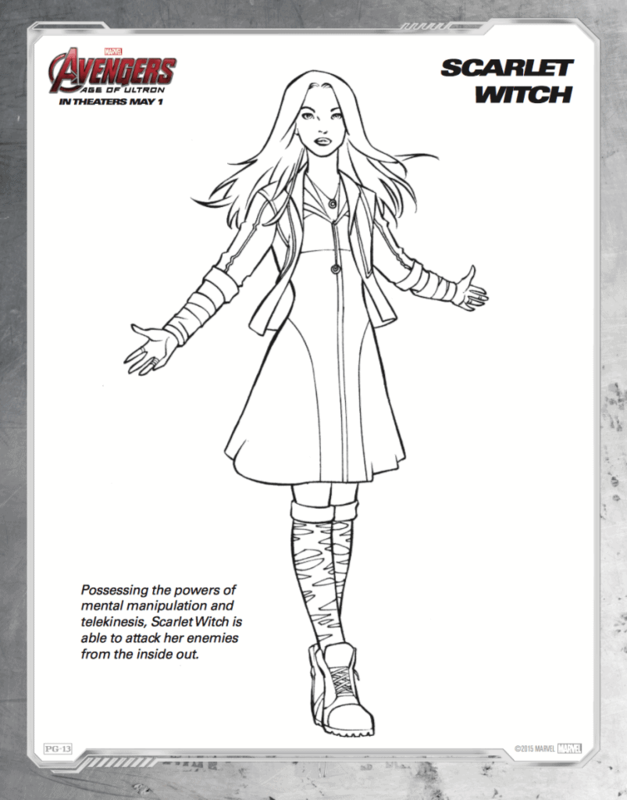 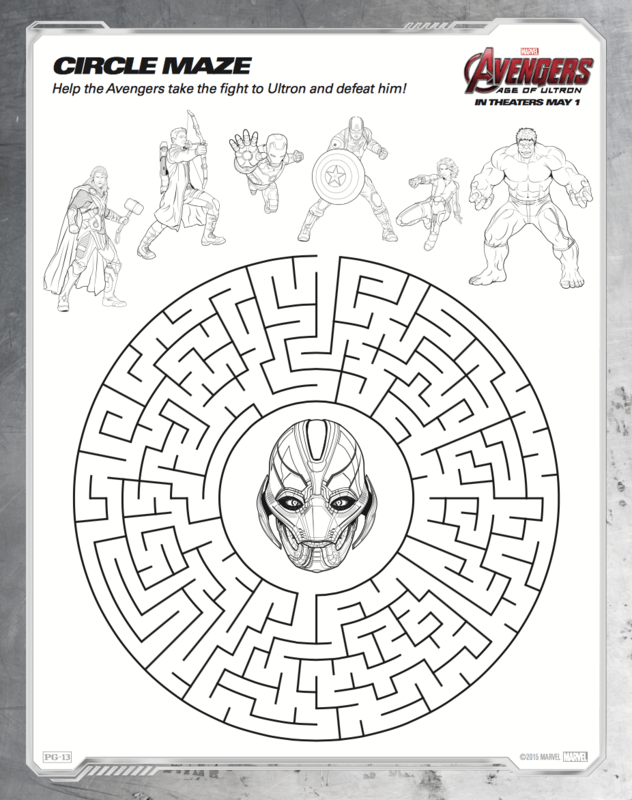 Our friends at Disney sent us these Avengers: Age of Ultron free coloring sheets so you can have tons of fun at home. 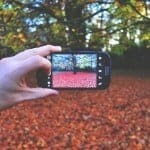 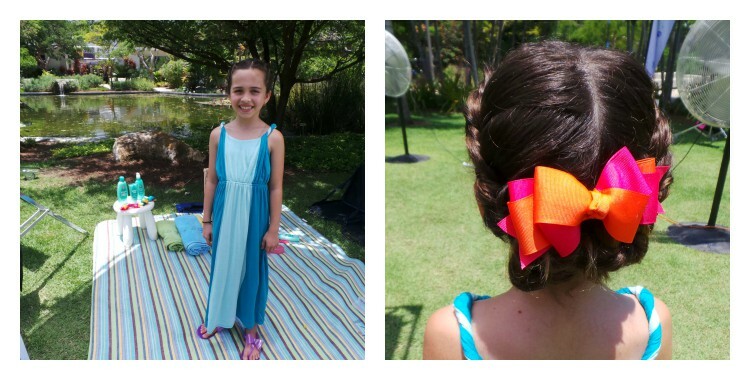 Just click and print each picture! 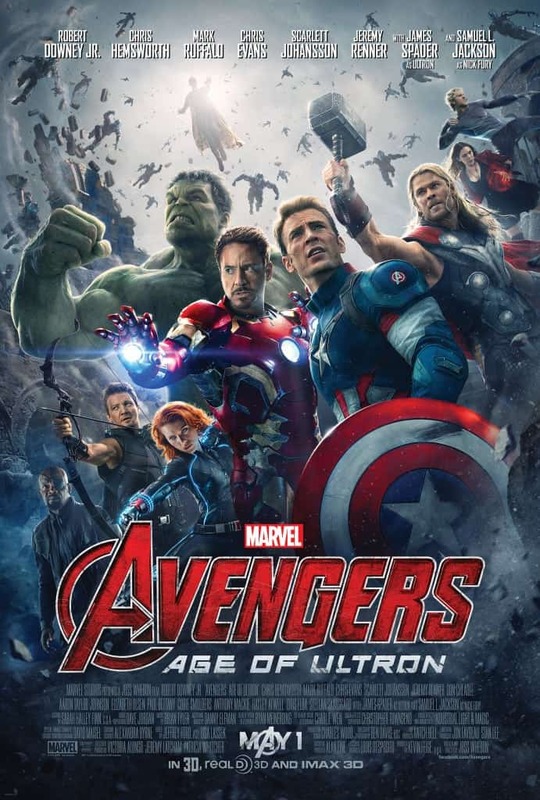 Written and directed by Joss Whedon and produced by Kevin Feige, Marvel’s “Avengers: Age of Ultron” stars Robert Downey Jr., who returns as Iron Man, along with Chris Hemsworth as Thor, Mark Ruffalo as Hulk and Chris Evans as Captain America. 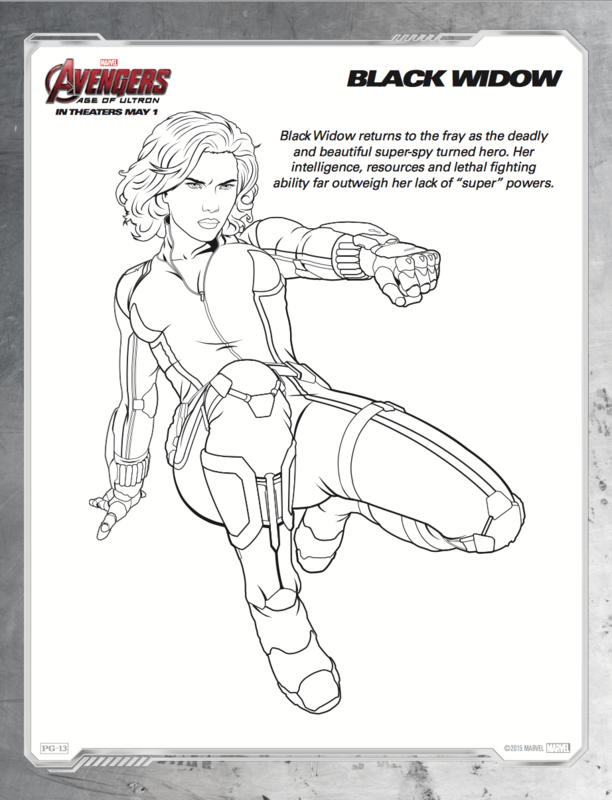 Together with Scarlett Johansson as Black Widow and Jeremy Renner as Hawkeye, and with the additional support of Don Cheadle as James Rhodes/War Machine, Cobie Smulders as Agent Maria Hill, Stellan Skarsgård as Erik Selvig and Samuel L. Jackson as Nick Fury, the team must reassemble to defeat James Spader as Ultron, a terrifying technological villain hell-bent on human extinction. 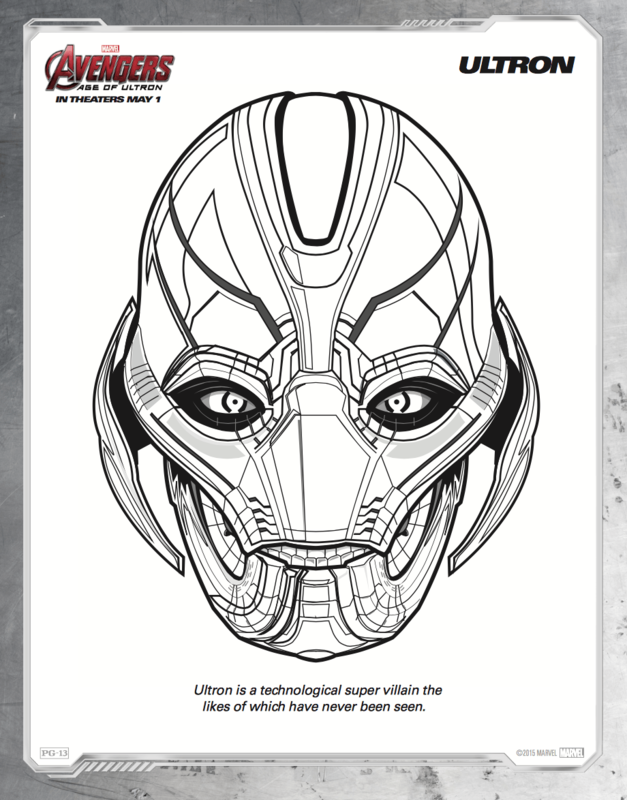 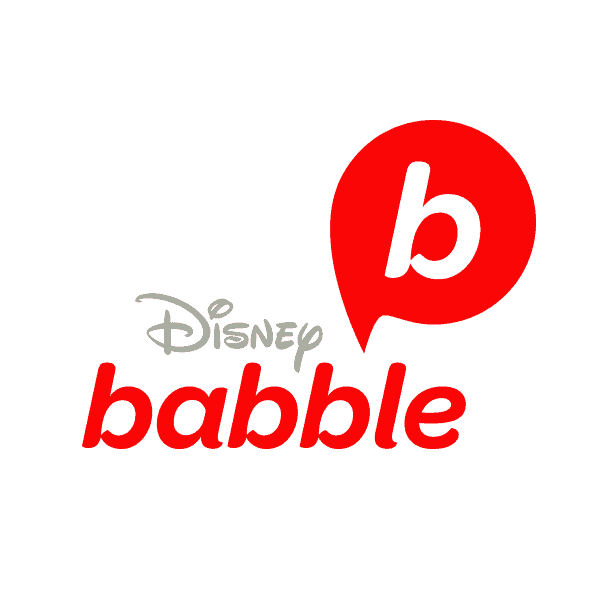 Along the way, they confront two mysterious and powerful newcomers, Pietro Maximoff, played by Aaron Taylor-Johnson, and Wanda Maximoff, played by Elizabeth Olsen and meet an old friend in a new form when Paul Bettany becomes Vision.